While driving, you probably aren’t expecting any problems to arise that will stop your car on the side of the road. But, inevitably, it’s bound to happen at some point. 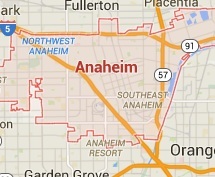 Whether it’s fate, fortune, forgetfulness, or failure to operate, one day there’s a good possibility that something will happen that grounds your car on the side of the road in Anaheim. But when this happens, you don’t have to call an expensive service to pick up your car and take it into the shop. Instead, call us at BoardWalk Towing. We’re an affordable Anaheim roadside assistance provider that’s ready to answer your call and be there on a moment’s notice. 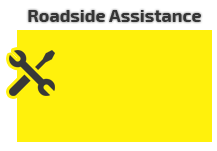 Roadside assistance is all about helping you in a pinch. We’re there to change a flat tire for you on the freeway. We’re there to bring you gas when you run out on the road. We’re there to jump start your car in a parking lot when it won’t turn over. And we’re there to provide accident removal. We’re there for you in any roadside emergency, whenever you need it. Our services are available not just M-F 9-5 (while you’re at work). WE’RE OPEN 24/7! 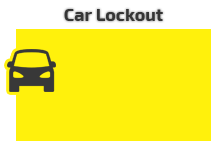 We know that most problems with your car happen at the worst possible times, so we want no more inconvenience for you than that. 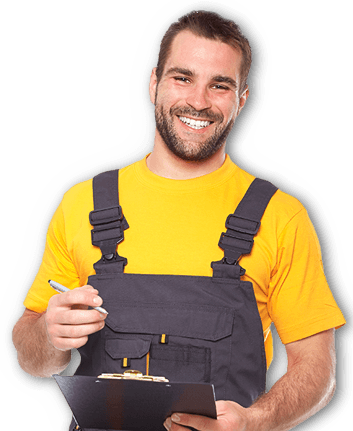 We take your call 24/7 and our nearest technician will be immediately dispatched to your side. 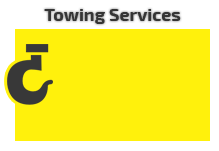 Our BoardWalk Towing technicians arrive at your side the fastest possible so you’re not waiting for help for hours. As we said, we keep our rates affordable. We know car trouble is a huge pain and we don’t want to be a burden on you. So we’ve calculated market rates and found the best possible prices that will ensure a good deal for both you and us. We’ll provide you the best in rates, and we’ll keep those rates up front and honest so you’re never unpleasantly surprised. 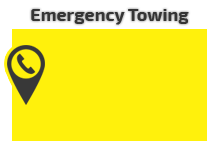 Call us at BoardWalk Towing for Anaheim roadside assistance, towing, and car lockout services.